Forget about limiting yourself to typing and touchpads. Microsoft’s Surface family, which recently expanded with the Surface Laptop and Surface Studio, and a legion of touch-enabled Windows laptops, are built to do far more than your standard run-of-the-mill computer. 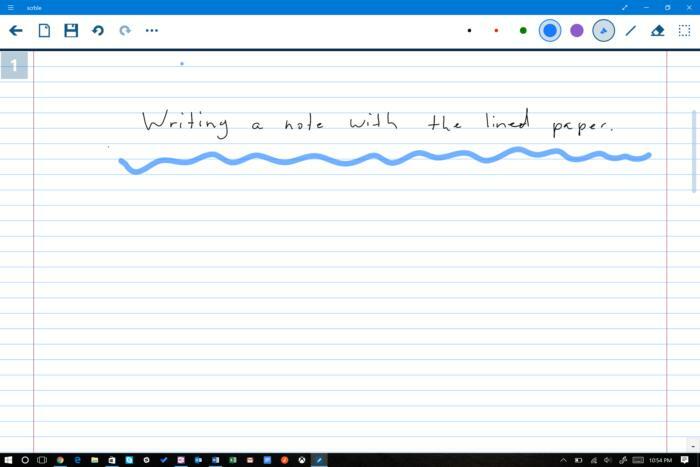 Whether its sketching out illustrations, signing documents on the fly, or jotting down quick notes, embracing the Surface Pen and Windows 10’s deep-rooted inking features truly opens another door to enhanced productivity. 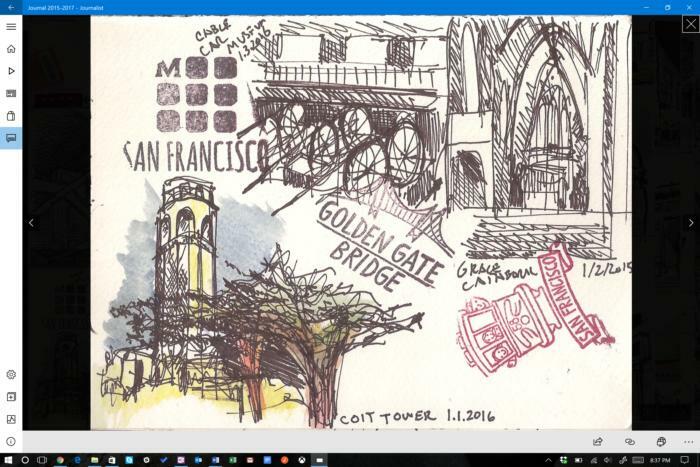 If you want to put that trusty Surface Pen to work, of course, you’ll need an arsenal of ink-enabled apps to unleash its potential. But where to start? Here are some of our favorite stylus-centric applications in the Windows Store. There’s something for everyone, whether you’re a note-taker, artist, or just an occasional doodler. Microsoft’s Fresh Paint is a rather easy-to-use application for someone who wants to explore the drawing capabilities in Windows 10. The app will even hold your hand through the process, giving you a half-finished canvas and close-ups of the final version. 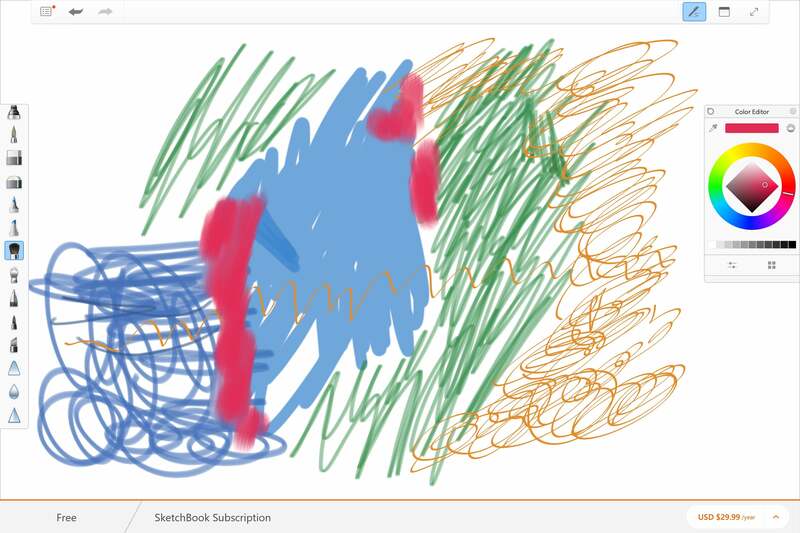 Fresh Paint will also pull from Bing’s considerable image bank or give you a blank slate if you want to indulge in some free-form art. With Scrble, you have a free-form notepad for writing and illustrations, with options for a traditional lined-paper background, blackboard, whiteboard, math sheet, or music sheet. The app is on the basic side without a ton of major bells and whistles, but the pen input is very responsive and the various paper options are nice for different needs. The Windows Store app is free to try, or $3.99 for the full version. 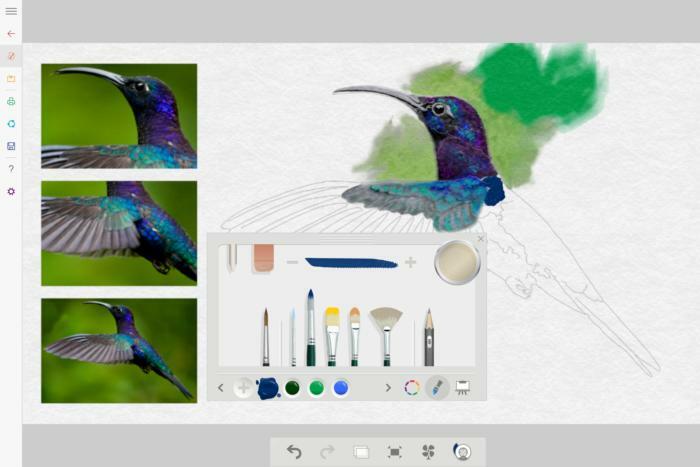 When it comes to apps that are purpose-built for graphic artists and designers, you can count on Autodesk. Sketchbook is a professional-level drawing program that’s ideal for graphics pros or anyone who needs more power than a simple tool like Fresh Paint offers. The app also works with the Surface Dial, giving you greater control over your artistic endeavors. Going with a pro membership gets you additional art tools, templates, tools and cloud storage, but will set you back $30 per year. If you have a Surface Book, Surface Pro 4, or Surface 3, then Drawboard PDF came installed on your device (otherwise it is $9.99 in the Windows Store). 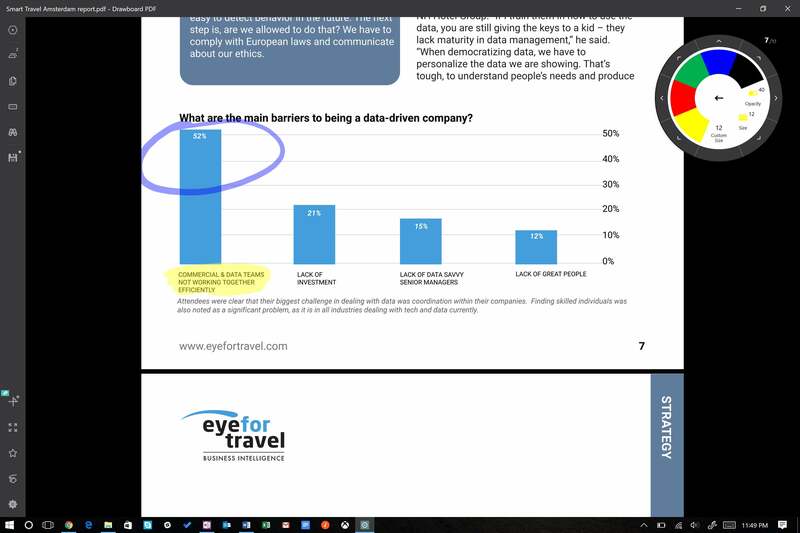 But far from bloatware, it’s a useful PDF application that makes it easy to annotate, highlight, and add other writing to your files. It’s smart enough that you can simultaneously navigate with your finger on one hand and add some ink with the Surface Pen in your other hand. I’ve made it the default PDF viewer on my Surface, and you’re likely to appreciate it as well. 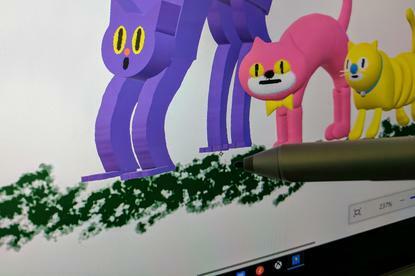 Microsoft’s Paint 3D app could pique your interests in the capabilities of the Windows 10 Creators Update. You can use your pen to produce illustrations that are beyond the flat, two-dimensional surface you’re used to. 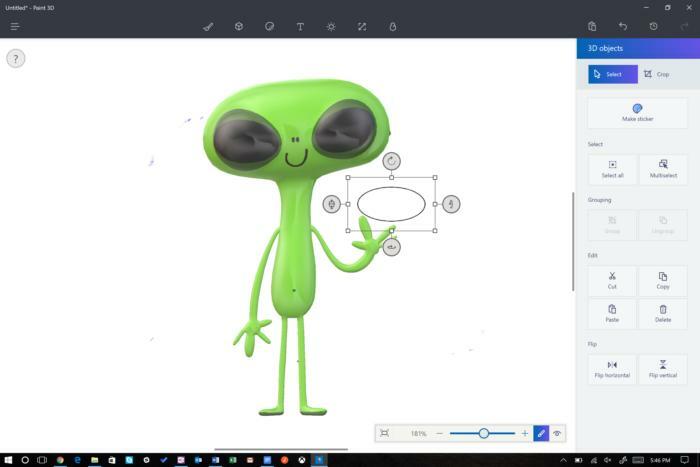 Construct 3D objects and a full scene, throw in some stickers, and share the creation with others. Even if you have zero artistic talent (like myself), the app is still fun and worth checking out. 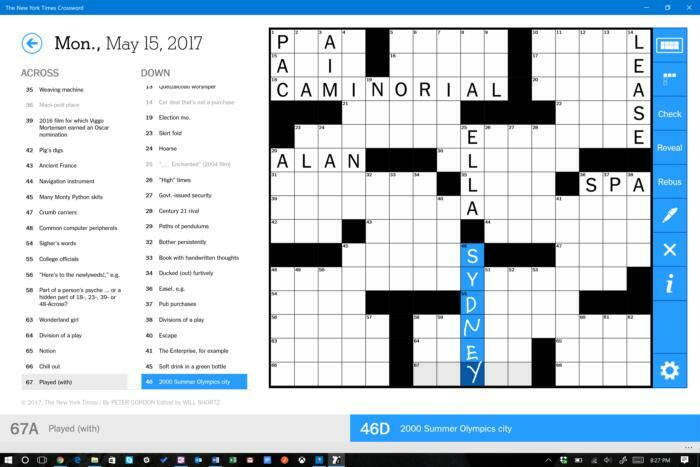 Filling out a crossword pe on your laptop may lack the nostalgia of putting pen to newspaper. Nonetheless, the NY Times Crossword app for Windows is still a satisfying activity that should give your mind a daily workout. You get to try the daily puzzle and archive for seven days, but thereafter you’ll need a subscription to get full access to continual puzzles and the archive without advertisements. Journalist is an ode to the lost art of journaling, which is about both chronicling one’s experiences through writing and the creative outlet that comes from art. Journalist offers you a free-form canvas with tools like a ruler, various two-dimensional shapes, and several paper choices. The Windows app also works with Surface Dial, expanding your ability to choose and mix colors on a Surface device. Generally, I recommend OneNote to those who want a digital notebook for their PC. 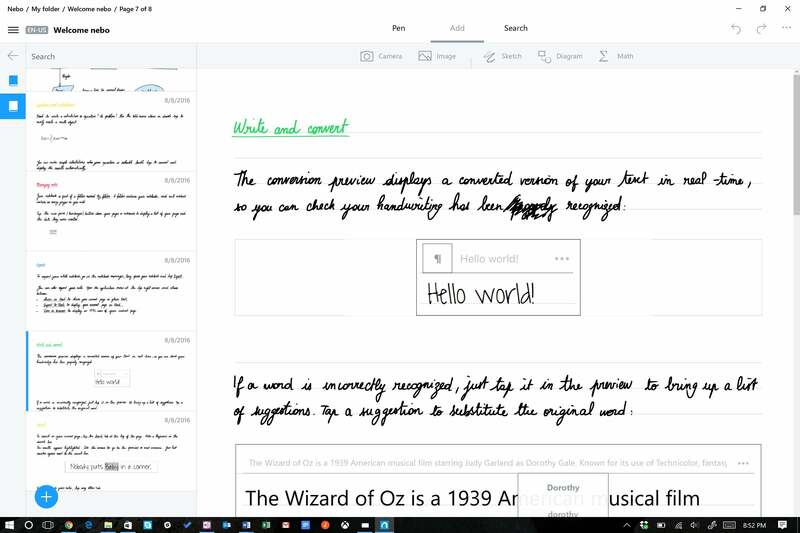 However, give Nebo a strong look if you want an alternative that’s primarily focused on the pen. It has several innovative features that make the writing process more powerful. You’re able to use gestures such as scratching out a letter or word to delete it. The app will transcribe your writing into text in real time. There are also several templates for writing, art, or other uses. Nebo only works with a Surface, however, so you’re out of luck with another PC. Adult coloring books are all the rage. No, seriously! If you want to find out what all the fuss is about, give it a try on your Surface with Zen. It’s quite fun, and can bring you some serenity after a crazy day filled with annoying co-workers, frustrating family members, or both. You can even mix some DIY colors to customize your creations. The app is free, but you can buy additional sets of books for a few dollars each if you want more art projects to choose from. Maybe what you really need to survive the next meeting is some Disney magic. The Color by Disney app gives you a diversity of coloring books for just about any Disney film you can imagine. 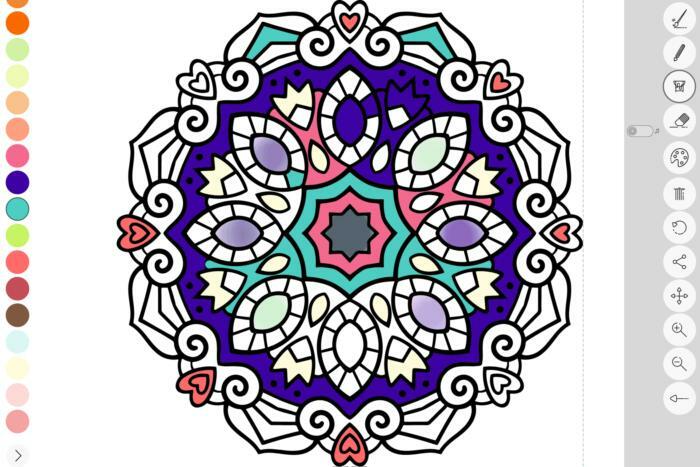 Instead of free-form coloring or illustrating, you touch the shapes that comprise the artwork to add the color. 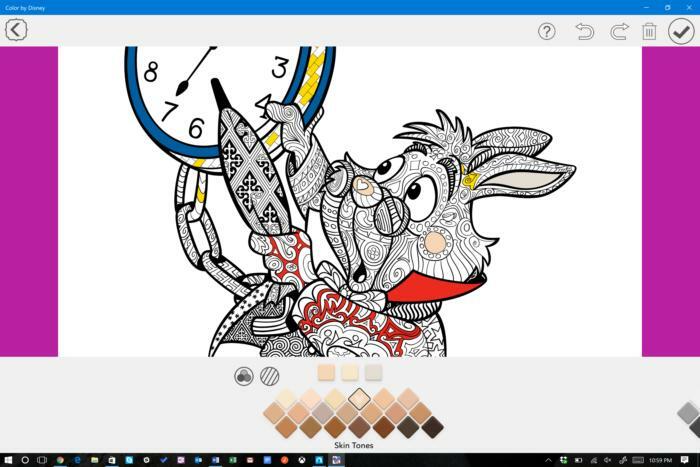 While Color by Disney is free, there are various in-app upgrades required if you want to access more color batches or additional characters.